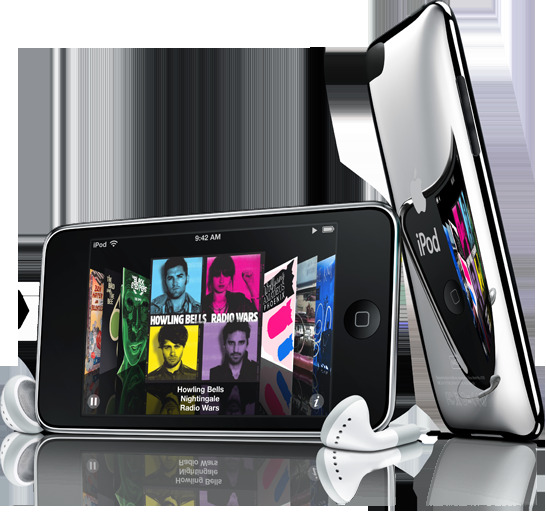 Purchase a practice postal exam for a chance to win a brand new iPod! As a sincere thank you to our many Ace Your Postal Exam customers who will one day be walking miles a day as valued Postal Service Employees, we will be giving away an Apple 32GB iPod Shuffle on Dec 31, 2011. Any customer who purchases a Practice Postal Exam Package during the months of August, September, October and November will be eligible to win! The winner will be notified via email. Good luck! * NOTE: to qualify for this contest your account must have an accurate email and postal address for shipping purposes.